Hey Lady, I am so excited about this year and what we will be accomplishing with God in our individual visions. Accomplishing great things with God will require him being your CEO and putting in the heart and hard work into your vision. That means being authentic, humble, teachable and fearless while you bring out your light and shine. These farnominal heart goals will be the bed rock of all blog posts this year. I am even more passionate to serve you as you unwrap your purpose , walk in your worth and excel in your vision. Last year I shared about stepping out and that was exactly what I did. Did you step out in a new way? I had to take time out of blogging to rest because there is a lot to do this year, but I’m back with a bang! In my reflection time I pondered on when I was studying in college and I started my Interior Decorating busines. I left my part time job (whilst in education) to fully follow God’s lead and inspiration and it was the best decision I made, but had room for improvement. As I grew older I realised I was not leaning on God’s wisdom in the vision and tried to ride ‘solo’ as an entrepreneur, God shared with me during our clarity corner moments that I was actually being prideful in my ability without me knowing it, but thank God for the reality check! I realise everyday that God is a jealous God and he wants to be involved in every area of our lives, he wants us to ask him fir strategies, ideas etch to fulfil purpose, nothing is ‘irrelevant’ to Him. He wants us to keep giving ourselves over to him and he will perfect the rest. We sometimes put God a boxes and label them in the relationship, marriage, family and career, but he not only wants to bless you but desires to be in the midst of you, guiding your every step. The truth is, you can follow God in certain areas of your life and still be zealous for him, while leaving him out in other areas because we are subconsoiusly trained that way unless we ourselves say ‘ enough is enough’ , God take the lead in my vision and I will follow. When I made that desicion to let him be my CEO, I truly knew what it meant to have His peace not the peace the world gives. And I have been able to walk and work in places with divine favour and wisdom. That is why A Ladies Heart is here to help you share your heart to the world and ensure your mindset and attitude enriches your vision. My qualifications as a Textile Designer enabled me to work in my industry, design marketing materials for communities, while teaching and mentoring creative subjects in the educational sector while empowering people to walk in their purpose. While getting married and having my beautiful children. Will you let Him be the CEO of your vision and heart ? What areas are you going totally surrender to him today? You are God’s temple and his vision is in your heart, it needs to be cleared from clutter and refurnished. 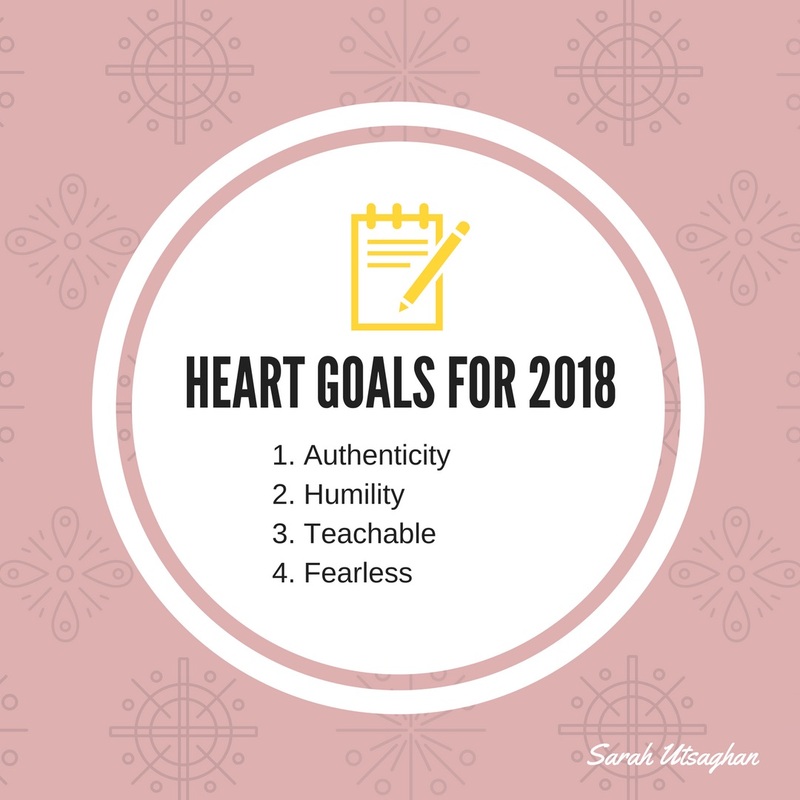 The heart goals are your paint, I hope to talk you on a journey of applying your paintbrush to your walls, its going to get real, hard and teary but youll get there. You will walk in purpose and know your worth in God like never before, remove the wall papers (a painter’s pet hate is to paint over wallpaper, why waste good paint!). I coach and mentor women in their vision while helping them to overcome struggles and gain creative skills along the way. As a designer and teacher I realise that every was born to create, whether it is creating a business, everyone has an eye for what they like but need help along the way. With much prayer and preparation I will share over the next few days the mentoring and coaching services tailored for you. 2017was a phenomenal year in supporting you walk in your purpose and worth. I have been supporting people for over 10 years to discover their vision with design services and will sharing it all here. 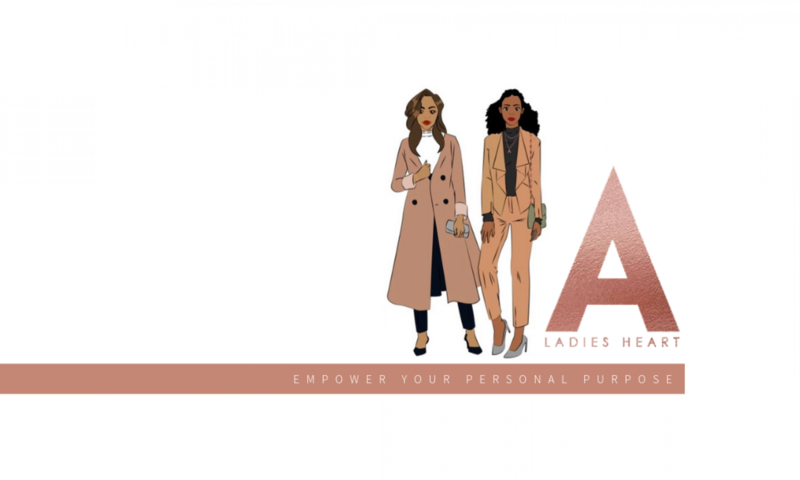 Many things have changed in the past few month’s and A Ladies Heart is the ideal platform to empower you as they excel in your vision while naturing their creativity. So whether you are unwrapping a vision or advancing, I am here help you overcome the hurdles in vision and creativity. 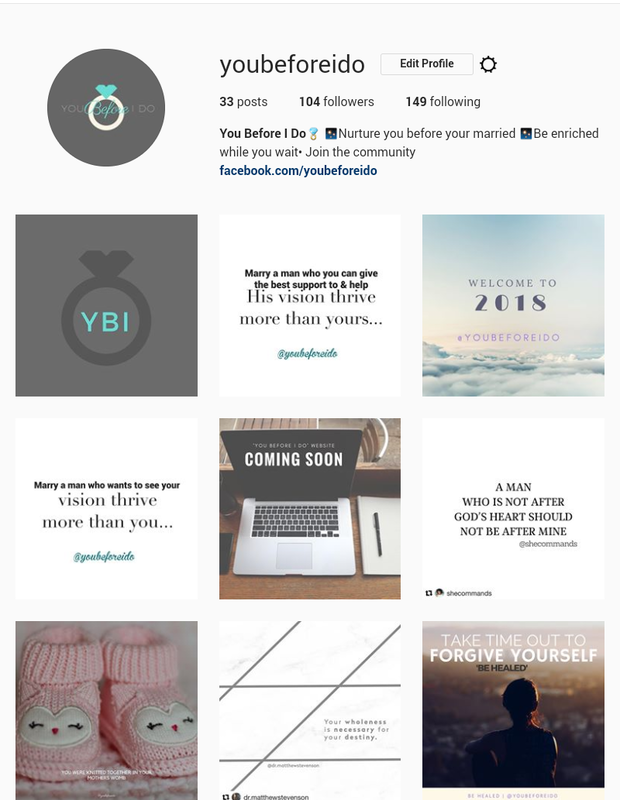 I have created a lifestyle and relationship platform ‘You before I do’ on Instagram here https://www.instagram.com/youbeforeido/ . The website will be coming soon in spring. If you would like to receive more information on my Vision and Creative services and blog posts, stay right here! and read my Next email. IF otherwise and you want to receive lifestyle and relationship feeds follow here and feel free to unsubscribe. If your staying right here and want me to help you fulfil purpose with God …. 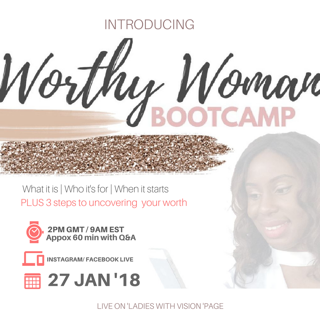 Join the FREE thriving community of Ladies with Vision who are being empowered weekly as they fulfil purpose with God. Be empowered and inspired while you wait and be equipped before you say I do. Next PostNext Do not give in to resistance, unwrap your purpose!